For the Thursday night show I wore this pretty dress from my friends at @Jolly's Boutique. 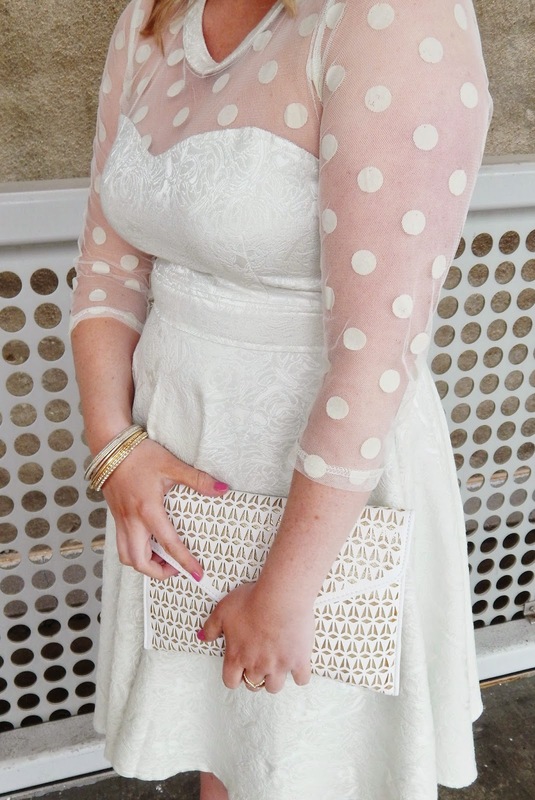 I am in love with the polk-a-dot shear sleeves and jacquard fabric in the pale mint color! 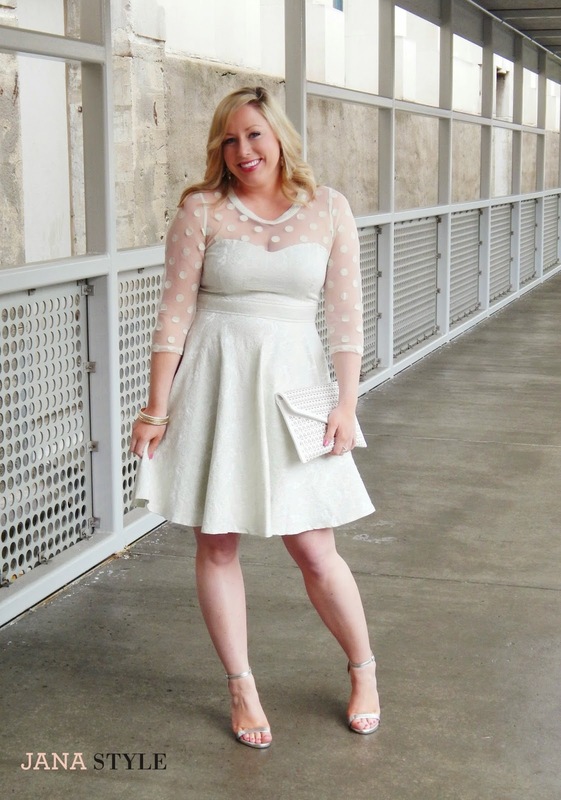 It's a perfect spring dress and I know I will be wearing it again soon! I kept my heels and jewelry simple with a pop of pink lipstick. Thanks to my friend Andrea from Style My Way for taking my outift pics before the show! Make sure to checkout my social instagram & twitter for some behind the scenes pics! Wow! This is pure beauty! ^_^ the dress is way too pretty for words!! !